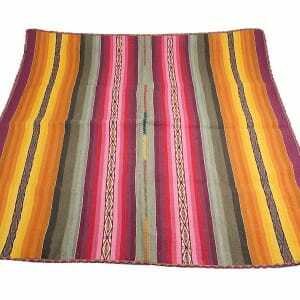 Product Updates – Crystals & Textile’s! With apologies Textiles have yet to be added to the site and new extraction crystals are due in by the 20th August! New Star Child Gum Incense Now In! New Star Child incenses in stock! The ever popular Green Man, Love, Prosperity, Meditation and Purification. Used with Self Igniting charcoal discs and heat resistant incense burners. 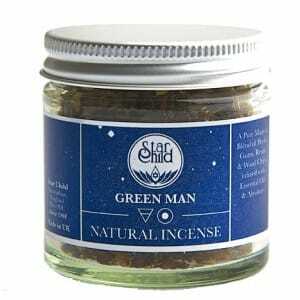 Star Child Incense. Incense Burners. New Pi stone stock arrived! New Pi Stone Stock arrived! New Stock. 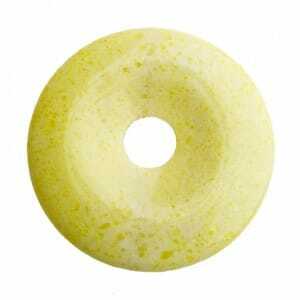 New Natural Lemon Jade Pi Stone Donuts in stock! 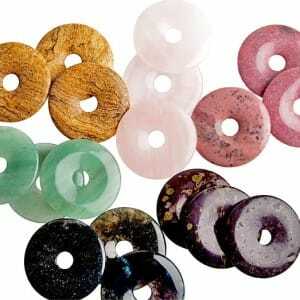 New Natural lemon Jade Pi Stone Donuts available for the munay ki rites of passage. Wear as a pendant or slip into a bag! Lemon Jade. 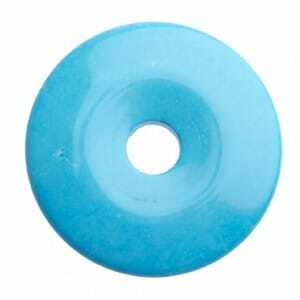 New Turquoise pi stone donuts available. Turquoise! New Pi Stone Donut in stock NOW! 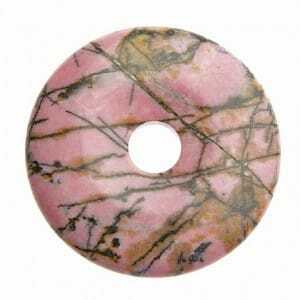 New Rhodonite pi stone donuts available. Rhodonite. Over the next week we have another 50 mesa cloths going back into stock. We have added some really popular and band new designs! Textile Mesa Cloths. Please note we will add them slowly over the next 7 days. 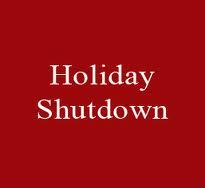 New Essences to support the bodies Change…..
Advanced holiday shut down notice: No orders will be shipped between the 26th July 2013 and 13th August 2013. This is due to a company wedding celebration. We apologise in advance for any inconvenience caused. We will endeavour to ship all orders and clear the back log within the following few days.